Mix up your menu with our brand new range of frozen meals! With over 110 meals and snacks, losing weight is easy and tasty. 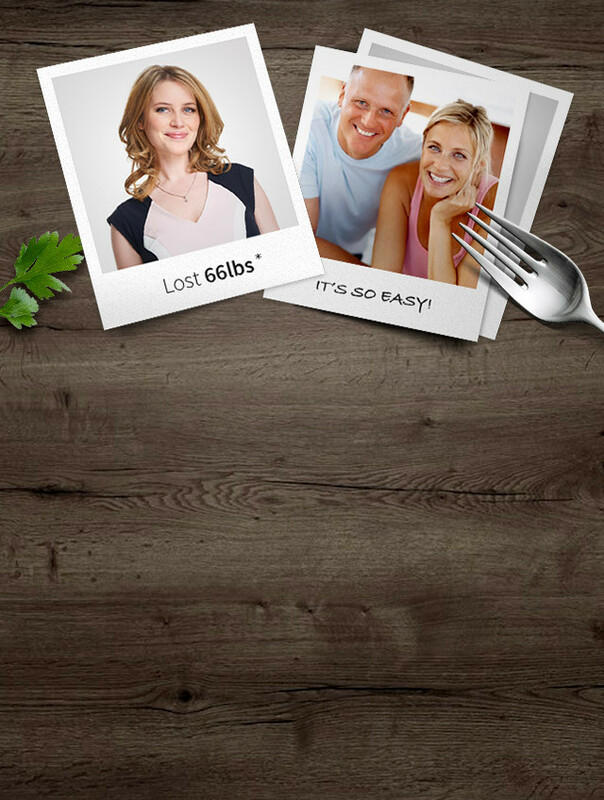 Join over 200,000 people who've chosen Diet Chef today. The compliments are flowing for my new figure! It enables me to be strictly aware of portion sizes, that really is useful to me. Your food for the month delivered to your door for free! 3. Enjoy your meals & feel great!